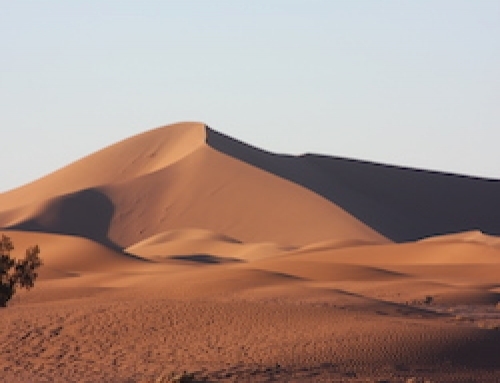 Travelling from Marrakech along the ancient caravan route, you will pass through the spectacular Dades & Todra Gorges to reach the Sahara at Erg Chebbi. 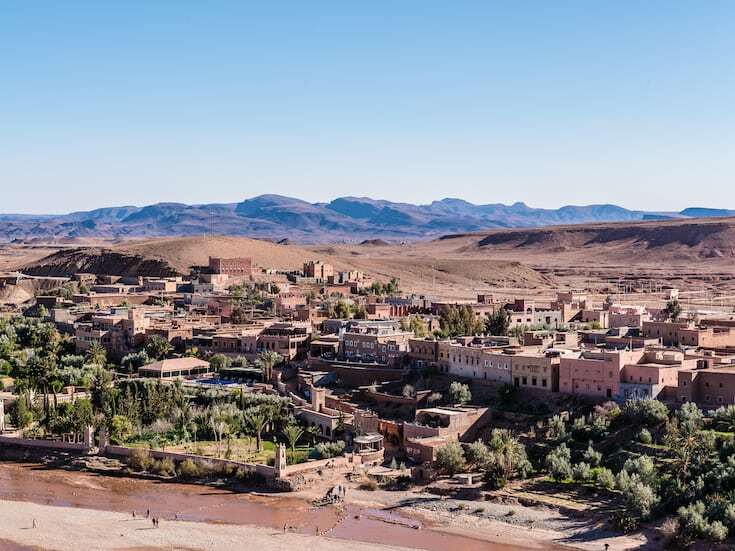 Your private 4×4 will pick you up to drive through the spectacular Atlas Mountains, arriving at the UNESCO World Heritage Berber town of Ait Ben Haddou for lunch and to explore the town. 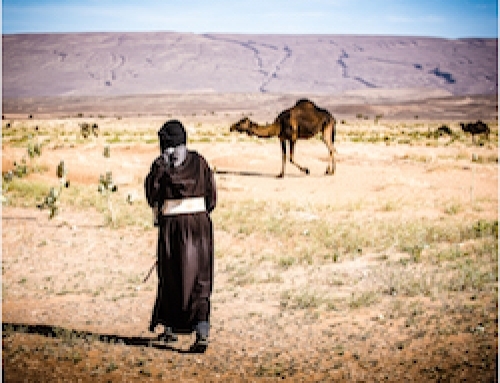 Continue on through Ouarzazate to the Dades natural gorge. 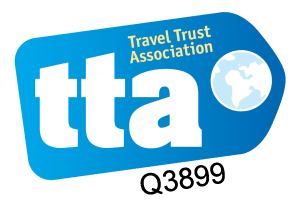 Here you will stay in a fantastic hotel with a pool to relax after your first day’s drive. Heading on to the stunning canyon of Todra Gorge before arriving at the Merzouga desert. 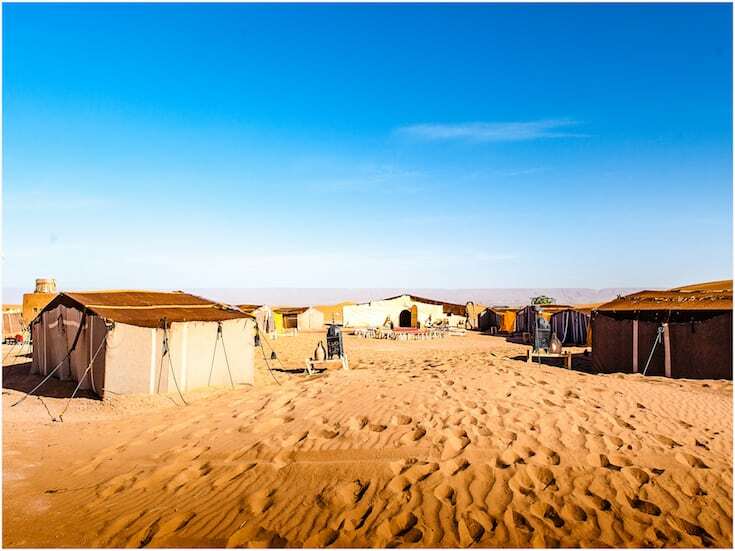 You will meet your camels and trek to our Nomadic Desert Camp to receive a warm Berber welcome and dine under a sky full of stars. 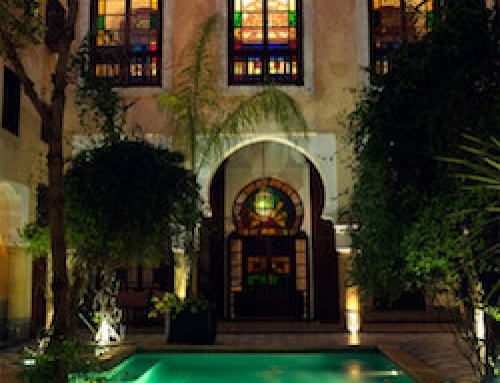 Your driver will take you back to Marrakech through the town of Agdz and stopping en route for lunch, arriving in time for dinner at your hotel. 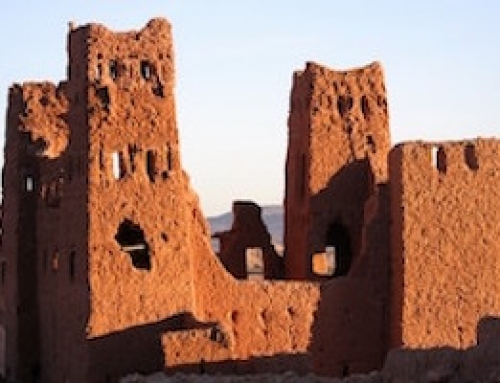 Extend your trip to 6 days by staying overnight at Ait Ben Haddou on the way down and in Ouarzazate on your return journey.